Cologne/Germany. 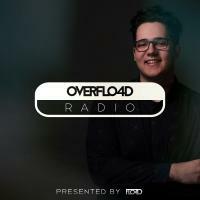 OVERFLO4D Radio is a monthly EDM Podcast. Want to be the "Demo of the Week" ? 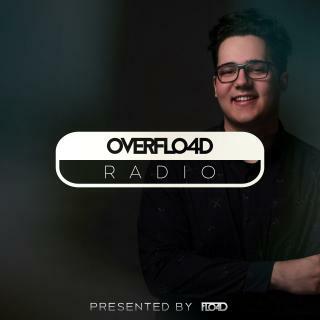 Than send your music to: overflo4dradio@web.de So be sure to tune in and don´t forget to subscribe!